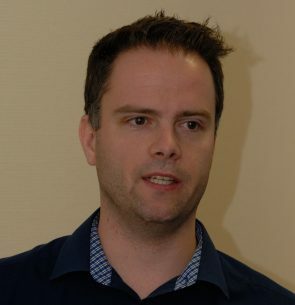 Johan is working as a Java architect, trainer and competence center Java lead at Info Support. Next to that he’s the founder and organizer of JVMCON. The conference where the audience creates the program. He has been working for various demanding companies where rapidly delivering quality software was very important. Johan regularly writes articles and presents about various subjects at conferences like JavaOne, Devoxx BE/UK, J-Fall, Jfokus, JAX, various Voxxed events, JavaLand, Scala Days Berlin/New York, GeeCON, JBCNConf, Java Forum Nord, Coding Serbia, Javantura, JavaCro and ConFESS. Johan received the JavaOne Rock Star award.